An Evening with One पेड़ पहाड़ी, हिल. There was so much प्यार in the room tonight. What a family we are. 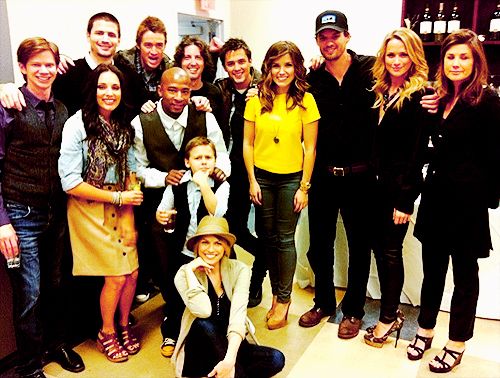 #AnEveningWithOneTreeHill #SpreadLove. Wallpaper and background images in the Shantel VanSanten club tagged: one tree hill season 9 behind the scenes an evening with oth. This Shantel VanSanten photo might contain बिजनेस सूट.